This Santa Fe Center is a large strip mall that's part of two-property portfolio being sold for total of $1,300,000. The second part of portfolio is at 10400 Blue Ridge Blvd. in Kansas City, Mo. 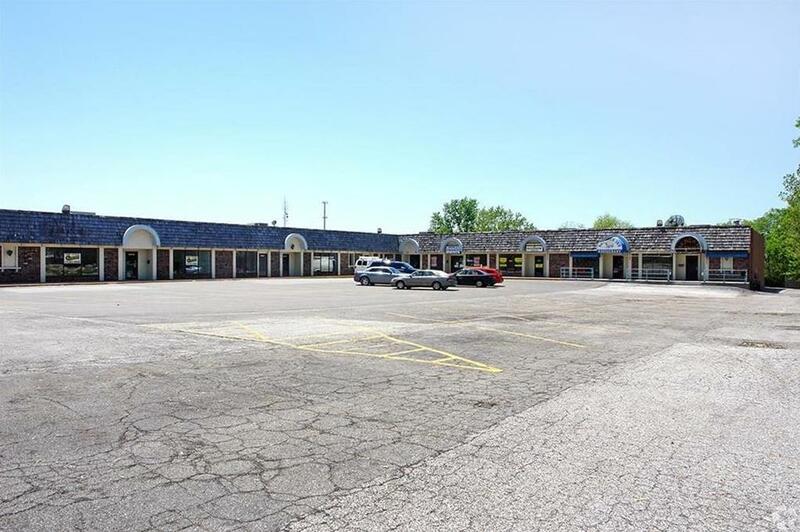 6600 Blue Ridge Boulevard (MLS #2134779) is a commercial listing located in Kansas City, MO. This property was listed on 10/16/2018 and has been priced for sale at $950,000. Nearby zip codes are 64129, 64130, 64138, 64157 and 64158. This property neighbors other cities such as Independence and Raytown.